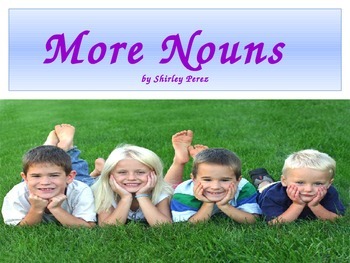 Lesson 2: This Powerpoint includes one extended lesson on nouns. 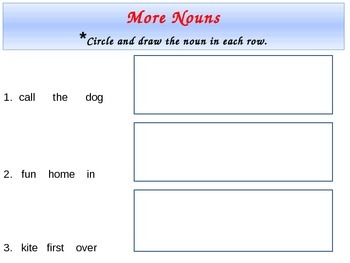 The Powerpoint has four slides with animations and an early finisher activity. The ppt. was made to have student interaction using an Activboard.